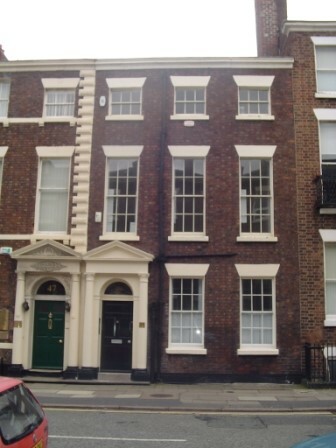 FOR SALE – Investment property comprising ground, first and second floors, configured as office accommodation with flat, and let for a term of 10 years (stc) at £33,000 pa. This property is part of a larger building. Asking price £500,000.